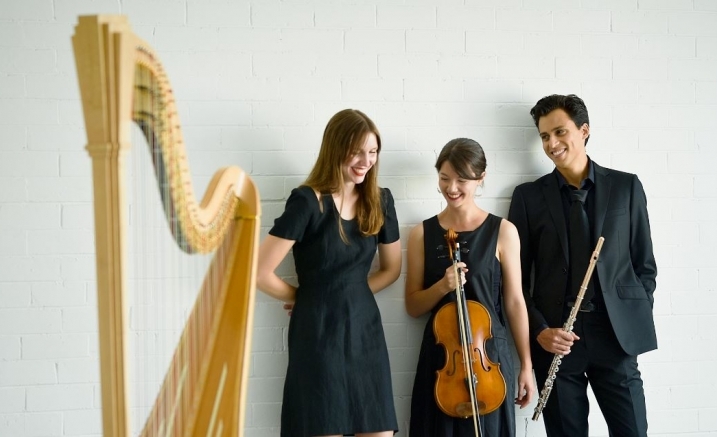 One of Melbourne’s most exciting new chamber ensembles, forged at the Australian National Academy of Music, makes its Melbourne Recital Centre debut. This compelling program is built around Debussy’s masterwork, the first work created for the magical combination of flute, viola and harp. 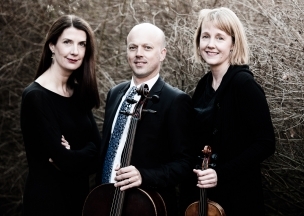 In between, a musical adventure takes you from the vitality and flair of the French Baroque to the world premiere of a new work written specifically for the Chrysalis Trio by Australian composer Natalie Williams.